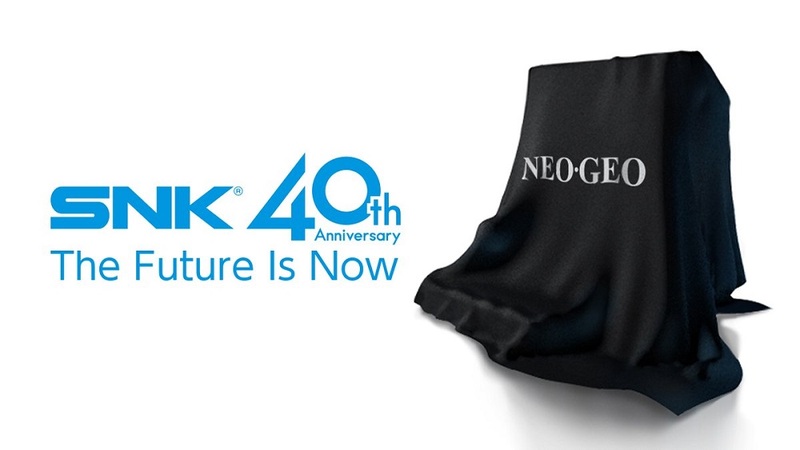 Long time developer/publisher SNK are celebrating 40 years in the business this year. The former arcade giant has teased that they will be releasing new hardware as a thank you to gamers for decades of faithful fandom. Although there is no images, nor a name for the new hardware, it is expected to feature a selection of Neo Geo classics from their huge back catalogue. In their official statement, SNK referenced franchises such as The King of Fighters, Fatal Fury, Samurai Shodown and Metal Slug, some of which will surely see inclusion on the Neo Geo Classic upcoming console. Re-releasing their old games has proved incredibly profitable for SNK, particularly in recent years. The classic titles put out by Hamster on modern platforms, particularly the Nintendo Switch releases, have done wonders to bolster SNK's coffers. The company also recently announced a compilation, coming soon to the Nintendo console. We will, of course, keep you informed on this intriguing new device as info becomes available.